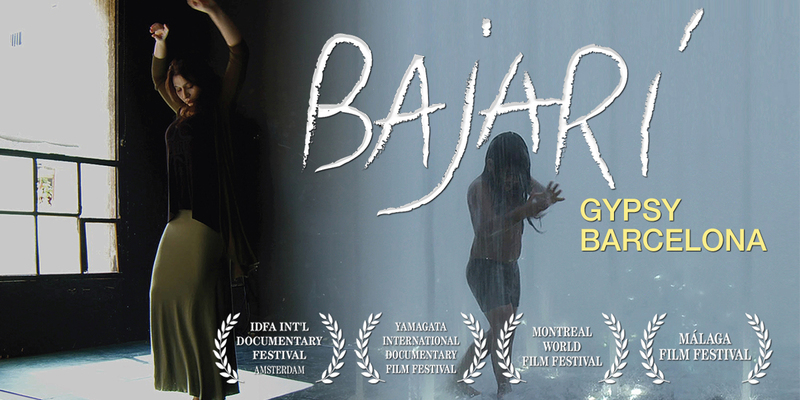 Bajarí: Gypsy Barcelona offers an intimate look at how flamenco’s legacy is kept alive within Barcelona’s tight-knit Gypsy community. Juanito is about to fulfill his dream of getting a pair of red boots that will make him a true Flamenco dancer. His uncle Coco, a legendary singer in the flamenco tablaos of Barcelona, will help him achieve it. Flamenco is passed on within the family in the Gypsy community that bore Carmen Amaya, the greatest flamenco dancer of all time. Her grand-niece, Karime, comes to Barcelona to pick up her trail. The journey is only complete when Winy, her mother, joins her from Mexico in order to prepare a show with some of the city’s biggest talent. Together they will discover the spirit of Bajarí, the name of the city of Barcelona in Caló, the language of the Gypsies. 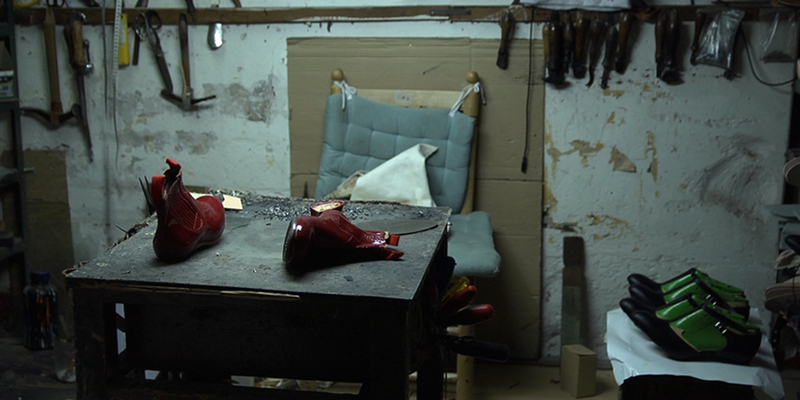 Eva Vila’s first feature film B-Side (2008) screened at several film festivals such as Rotterdam, DocLisboa, Cali, Warsaw, Cagliari, and In-Edit Barcelona, as well as in the cycle of cinema of the National Gallery of Washington and New York University. The critics catalogued it as a “filmed jewel” (The Newspaper) “that will remind one of the emblems of what is known as a creative city” (The Avant-garde). Vila’s training as a musician and the Master in Art Critique that she holds, bring about the symbiosis between other arts and cinema that has helped her create audiovisual pieces like The Space of One Same (2009), portrait of the Catalan composer Josep Soler. She has coordinated the Master in Documentary Filmmaking at the Universitat Pompeu Fabra in Barcelona since 2003, where she has worked in the development of projects side by side with renowned documentary filmmakers such as Joaquim Jordà or José Luis Guerín. She has also taken part in the production of films from several recognized creators like Isaki Lacuesta, Mercedes Álvarez, and Ricardo Íscar, and she’s worked in the collective films shot by Victor Kossakovsky, Claire Simon, Avi Mogravi, and Sergei Dvortsevoy. During the shooting of our previous documentary B-Side, we discovered an unseen community formed by musicians of distinct origins with only one thing in common: their strong belief in music as a lifestyle. This faith gave them a sense of belonging to a wider world community, the one of musicians. Bajarí peels back the layers on this sense of belonging to a concrete community: the Catalan gypsies. 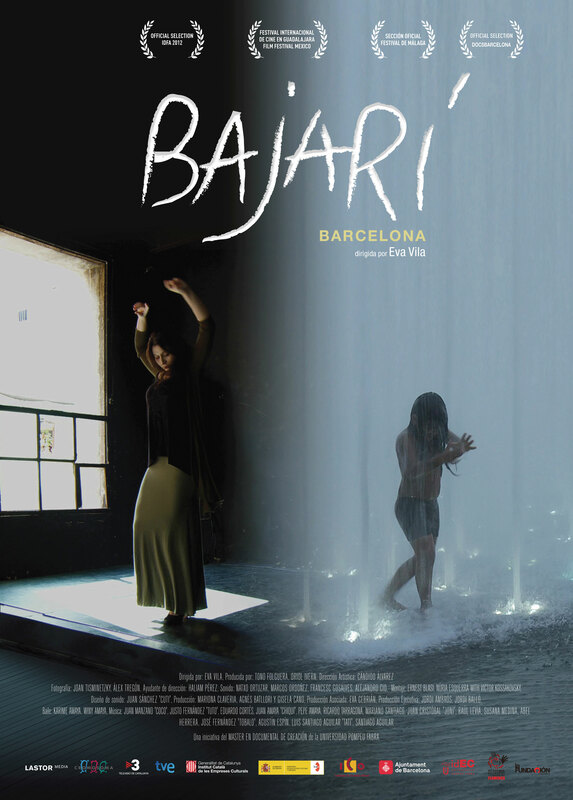 Nowadays, few know Bajarí is the Gypsy name for the city of Barcelona, and under its layers is possible to unveil another reality, one very different from the image most visitors and citizens have. It is that of a city that has been there for many years and yet remains the same, despite the changes over time, because its soul, its identity, is an inherited art form and their performers won’t let it die. There’s probably no other art form in which it is so important to be “the child of” and to transmit who you are through the most natural expression of your culture, your art, your inheritance. Bajarí sings the joy of living. It is a joy that is born of knowing you’re part of something, of being so close to these origins that are now blurred by our modern society.